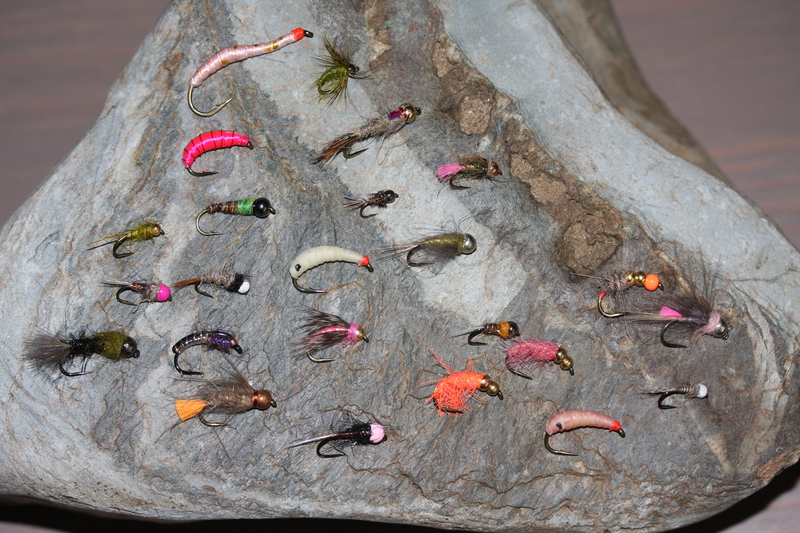 Have you been bitten by the Grayling bug, if you have you will know what terrific winter’s season sport is out there. Lightweight rods and line with sometimes the heaviest of leaded flies and tungsten bugs to seek out the most beautiful looking fish in our freshwater rivers and streams. Water level and dropping water temperatures are always a challenge at this time of year and you will find the fish moving around quite a bit, just look for those slacker eddies and also just off the main flow, that is where they will be sitting looking for their food. If you are starting off for the first time or want to try new places, FishPal and your local tackle dealer will be your best starting point. Good luck and remember to handle the fish with great care so they grow into even finer specimens. Tweed Grayling Days: Fin Wilson, Mike Allen and Martin Stewart are hosting a series of grayling days on the Tweed starting in December – read more.